During a trip to Medora, North Dakota, I became immersed in the life and times of Theodore Roosevelt, Medora’s legendary resident. I fell in love with the beautiful town and their stories of Teddy and his exploits. I purposely timed A Badlands Christmas to include a brief cameo of our 26th President. In the Gruver household we practice the three “F’s” of Christmas: Family, Food, and Faith (not necessarily in that order), with generous servings of each to go around. I tried to imagine a Christmas without these very important elements and how bereft I would feel, and then I placed Noela Nancarrow, my heroine, in this situation and allowed it to test her character. For the New York City chapters of my book, I found a series of early drawings depicting festive scenes of shopping, entertaining, and outdoor fun. To describe a Christmas spent inside a dilapidated sod house in the middle of a brutal North Dakota winter, I had to rely on earlier research of the period and a great deal on my own imagination. The location. After a brief business trip to Medora, ND, I left with reams of notes, knowing I would one day base a story on the town and its rich history. In a way, I feel that I was. With many original homes and businesses still standing and realistic reenactments of historical events, visiting Medora is like slipping through a portal in time. I’ve always longed to leave the chaos behind the way my characters did and seek a simpler lifestyle in the peace and solitude of a wilderness land. Sounds romantic, but I’m pretty sure I wouldn’t last long without my cell phone. As I mentioned above, I’ve been to Medora one time, but I plan to return as soon as I can. I highly recommend it for a vacation site, especially for those who love American history. I hadn’t planned to write an Australian character. 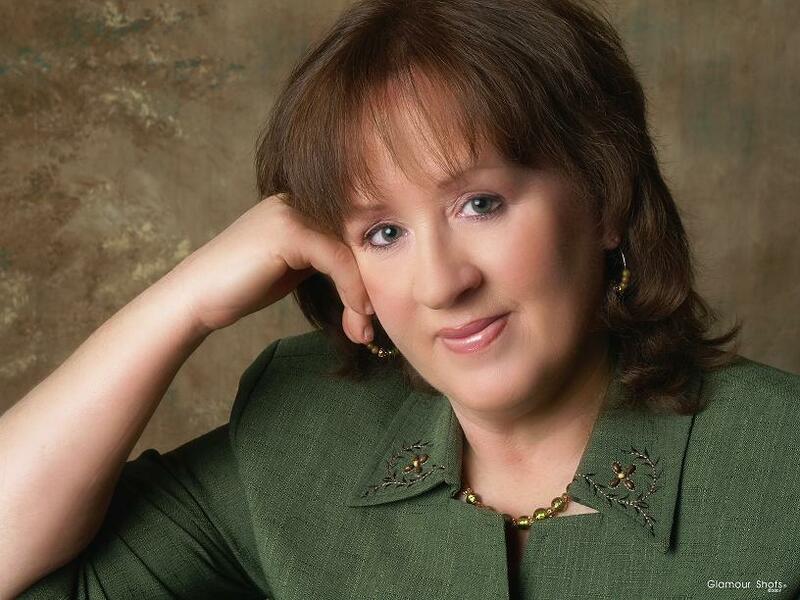 I fell in love with the name of a contributor to Overcoming With God, a reviewer blog site at http://cfpagels.blogspot.com. I jokingly asked Noela Nancarrow if I could use her charming name in a book. The Queensland resident heartily agreed, and it seemed only natural to make my Noela an Aussie as well. The biggest and best surprise is the close, personal friendship the real Noela and I have enjoyed ever since. My husband would get a very big laugh out of this question. The answer is a loud emphatic “No!” I’m far too high maintenance to make a passable pioneer. I try to leave the adventures to my characters. Not in the American pioneer sense, at least not that I know of. But I’m currently researching my ancestry, so who knows what surprises I’ll unearth. My paternal great-grandfather came to America from France, so he blazed a trail of sorts, I think. My scripture theme for A Badlands Christmas comes from Luke 9:58 - And Jesus said unto him, Foxes have holes, and birds of the air have nests; but the Son of man hath not where to lay his head. I wanted to explore the human tendency to grow comfortable in our surroundings and resist any effort of God’s to move us into new territory. Later, because my precious mom passed away while I was writing this book, I incorporated the loss of a parent and the difficulty in dealing with her passing. 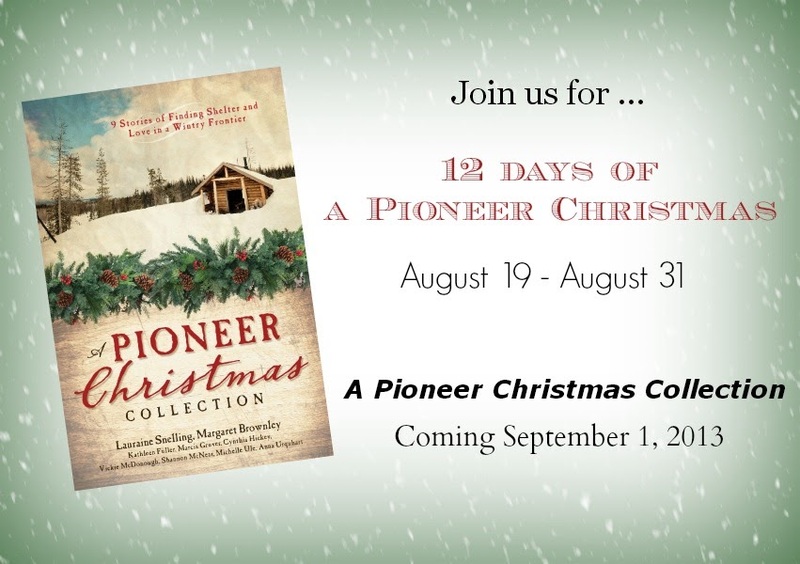 Have you entered my Pioneer Christmas Giveaway yet?